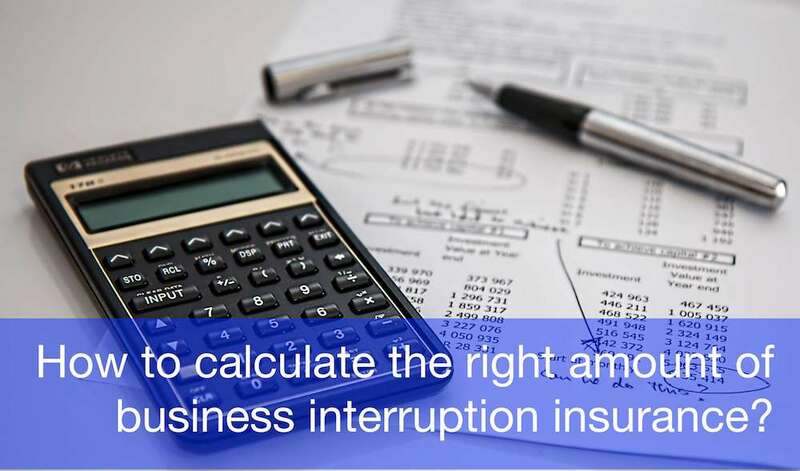 How to calculate the right amount of business interruption insurance? 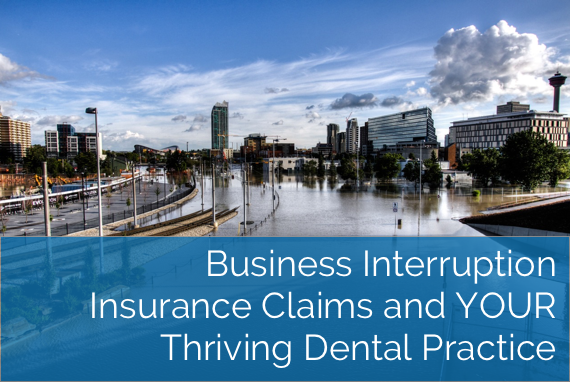 We are a full service insurance brokerage dealing in personal and commercial lines insurance. We have been providing a full range of insurance products to London and Southwestern Ontario for over 100 years.